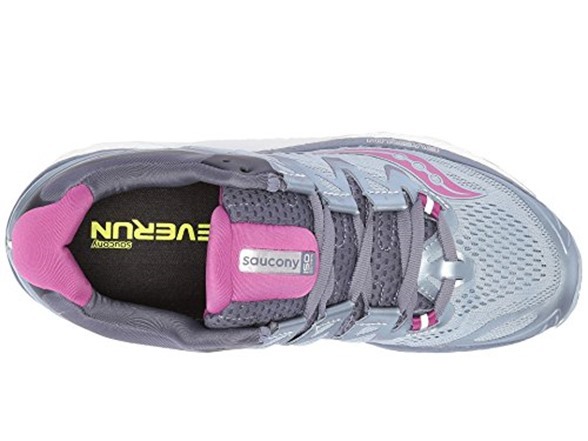 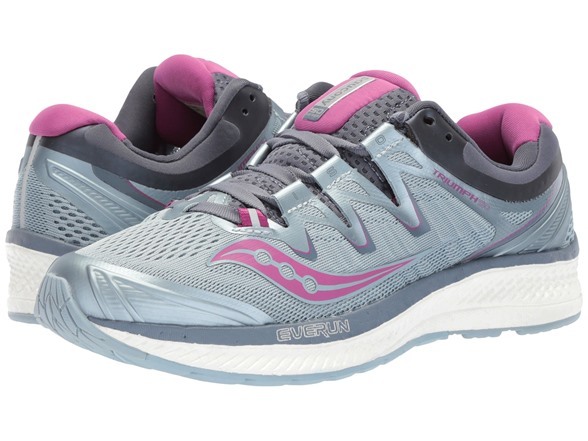 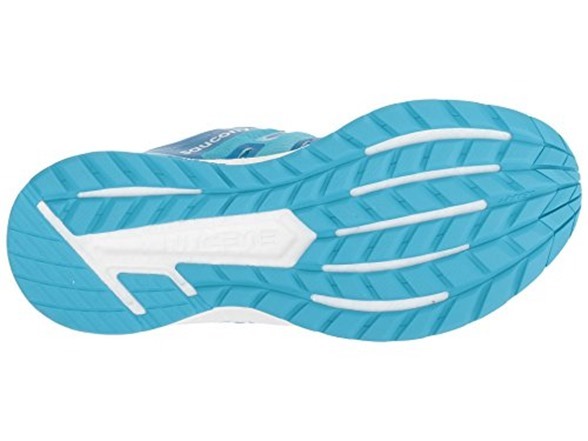 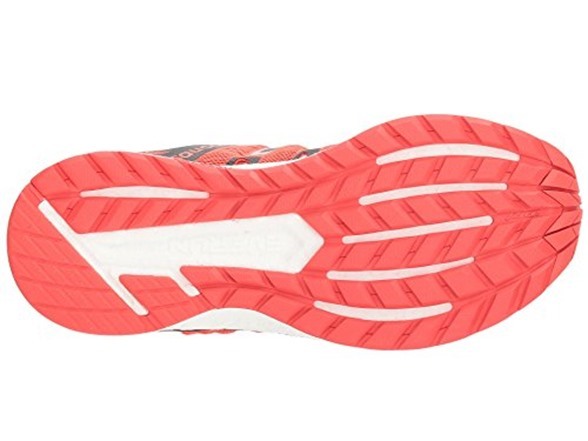 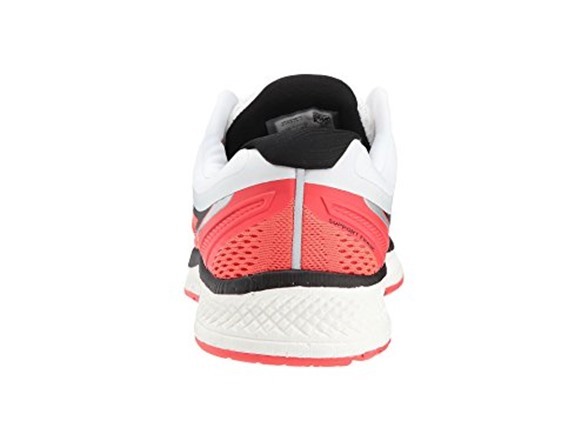 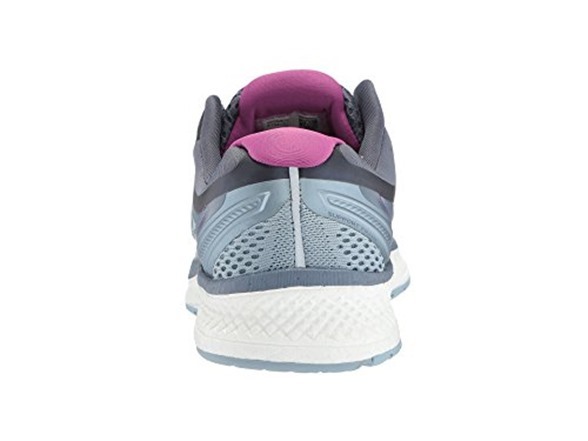 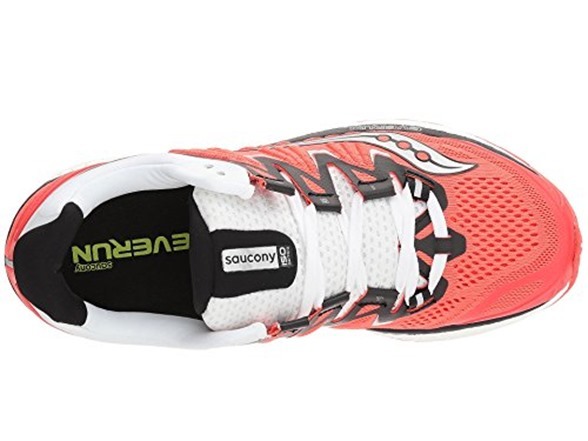 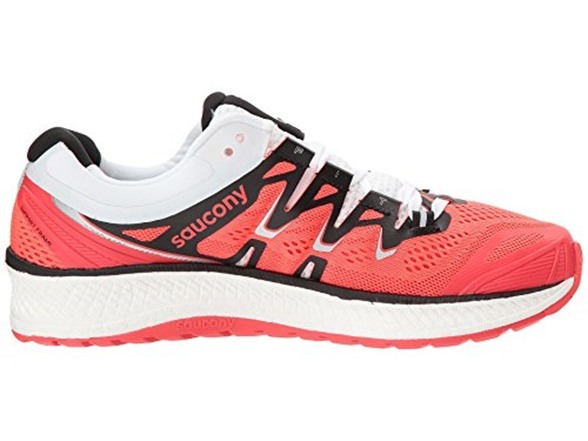 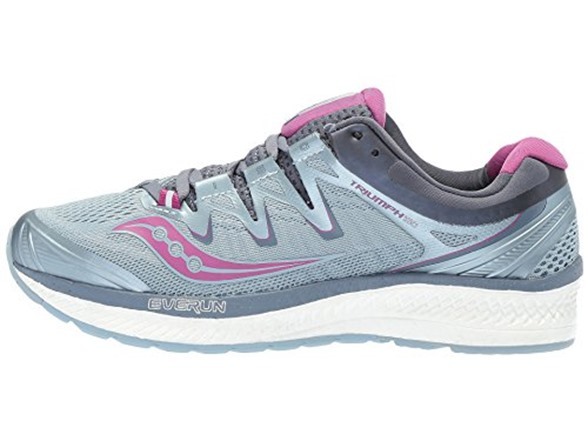 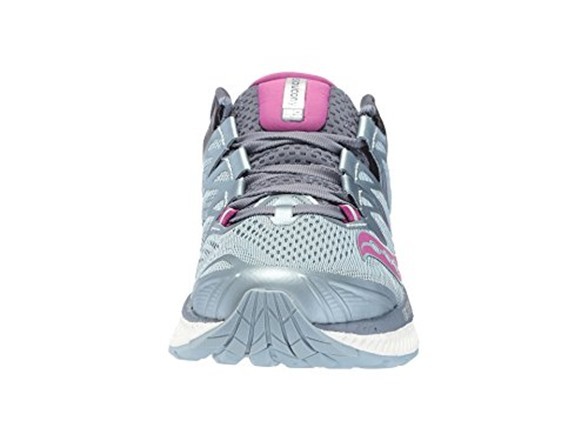 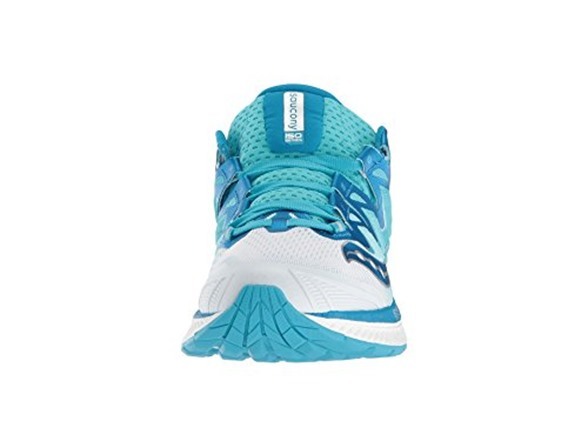 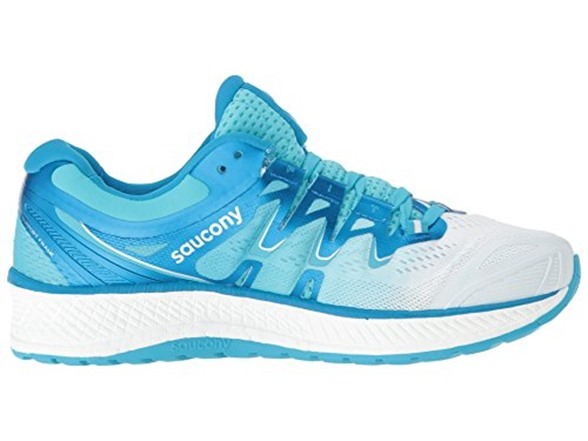 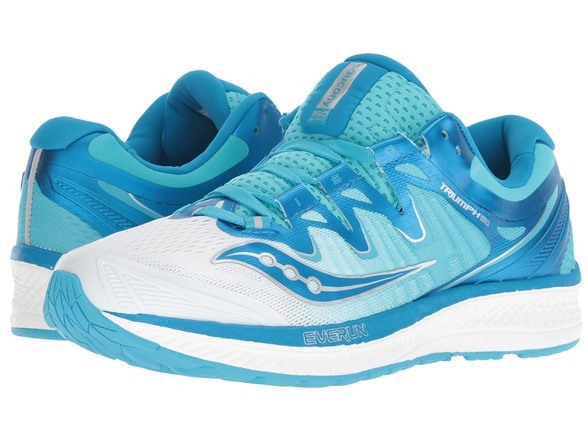 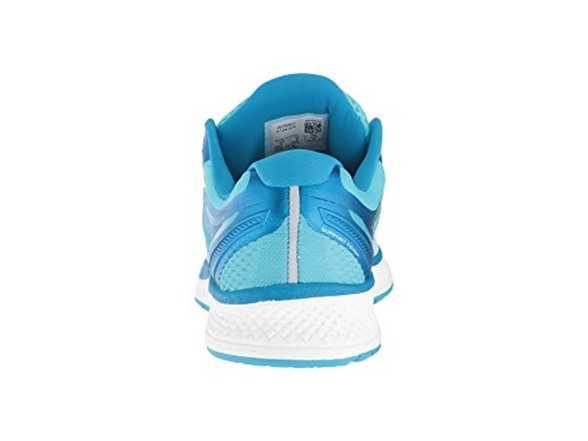 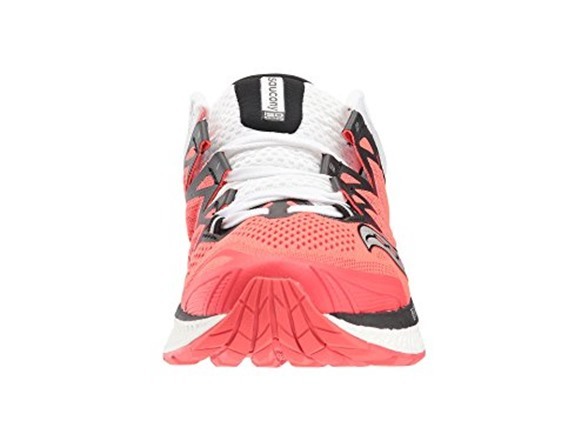 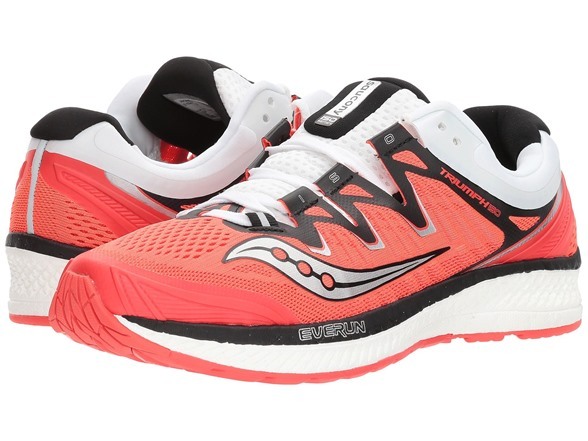 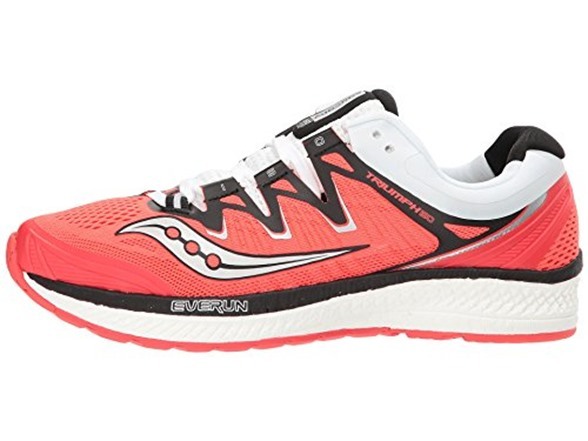 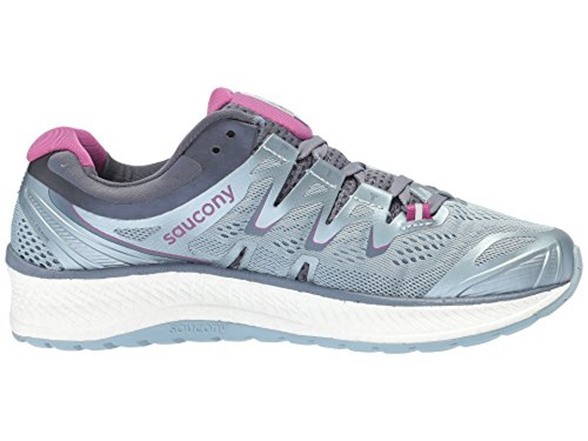 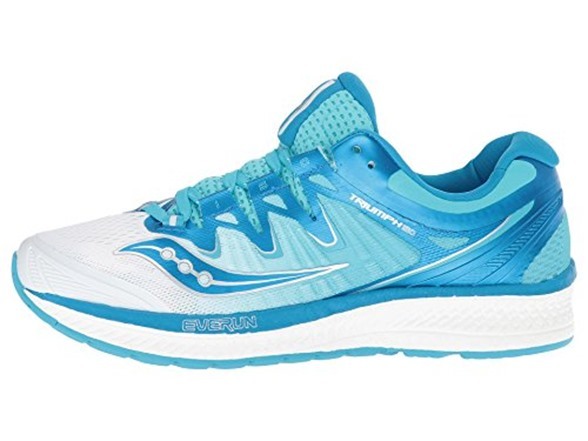 The Women's Triumph ISO 4 now has a full-length EVERUNTM midsole for the ultimate women's cushioned neutral running shoe experience. 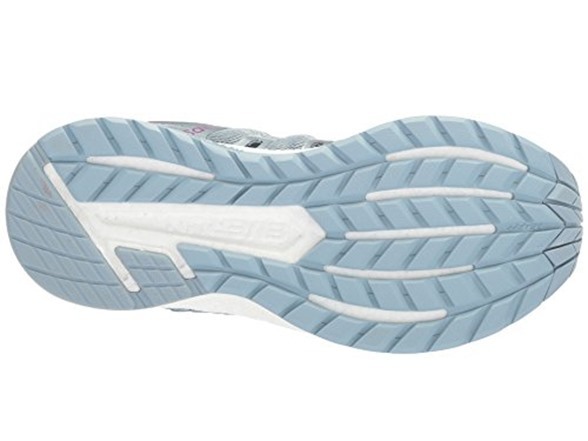 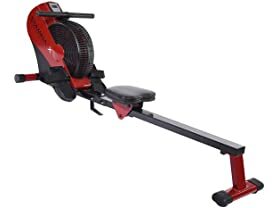 Redesigned ISOFIT with more stretch allows you to dial the fit to your own specific preferences. 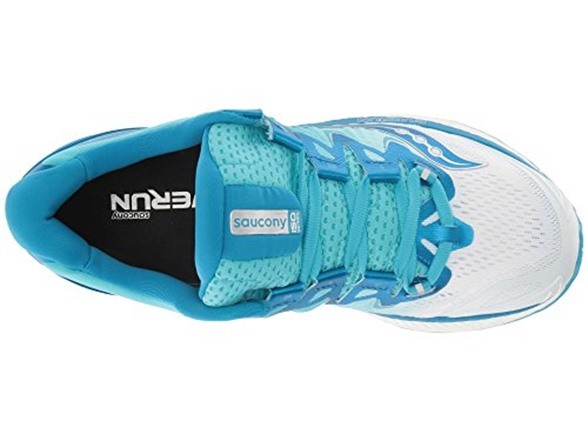 Finally we topped it with an engineered mesh upper that feels like a win every time you step in and lace up.